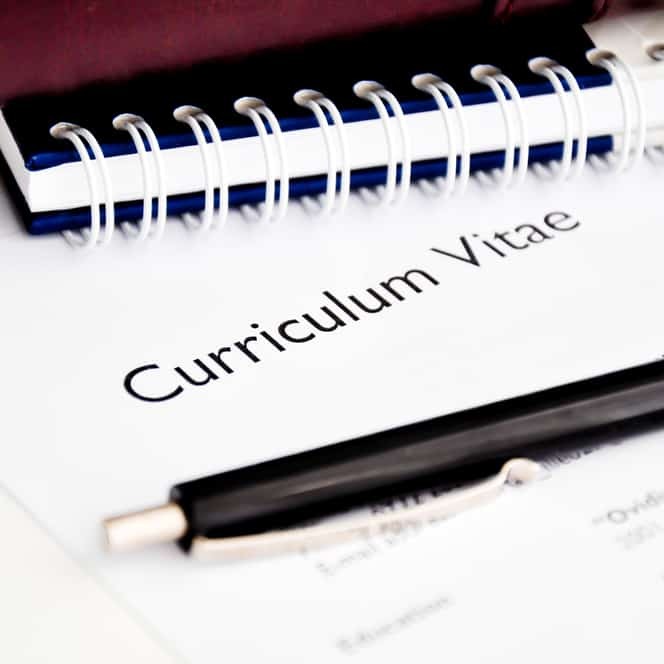 I was asked by a colleague what I was going to write about this week for the Career Blog, naturally I said, I’d do something Easter related. I promise to keep Easter related puns to a minimum! Are you looking forward to the Easter break this year? I am. An extra-long weekend off work, Lots of chocolate in the shape of eggs (and I don’t care what anyone says, they taste so much better that way.) A great Sunday dinner of beef and gammon, a mountain of roast potatoes, lots of veggies all topped off with mum’s perfect Yorkshire puds. They’re amazing every time, but I’m sure she gets them from everyone’s favourite Aunt (Bessie). It’s Sunday feast that can only ever be beaten by Christmas Dinner. To top it off, I’m not back at work until Tuesday and by then we’re almost half way to the weekend too! It’s a great start to the spring! So from me to you… Have a great, long Easter weekend! You don’t have the weekend off? You’re working right through Easter? 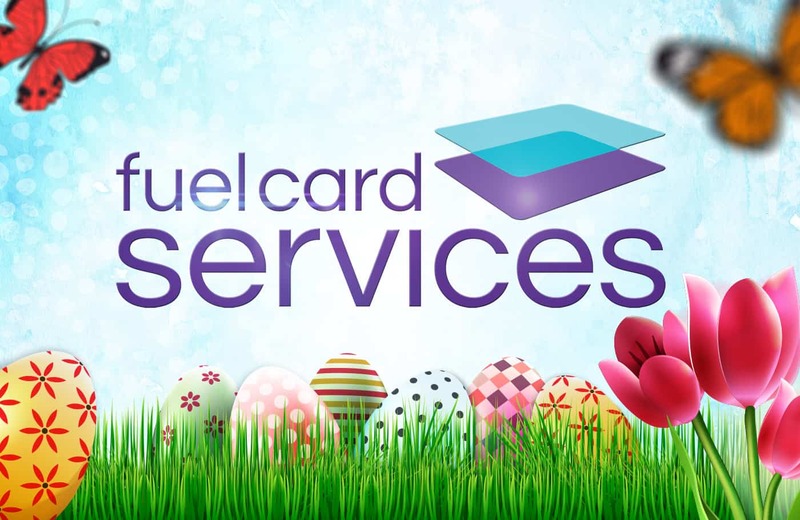 If you worked with us here at Fuel Card Services you would be gearing up for a long weekend, you’d be able to go out on Sunday morning hunting Easter Eggs building up an appetite for your Sunday lunch and enjoying a 4-day weekend just like my team and I. Now I know you’re not going to be able to take advantage of the break this year. But you could soon enjoy our excellent working hours and don’t forget there are still a few bank holiday weekends left this year. So how about you get your life back and join the Fuel Card Services, Work/Life Revolution! 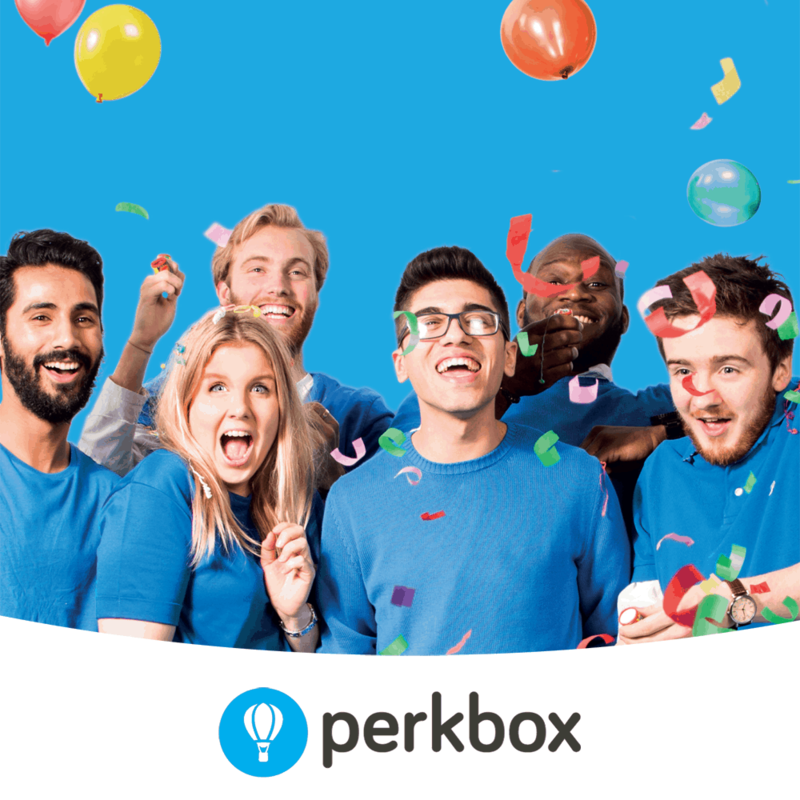 Join us in Sales, Service, Marketing, Finance, HR or Admin and get a great work/life balance! 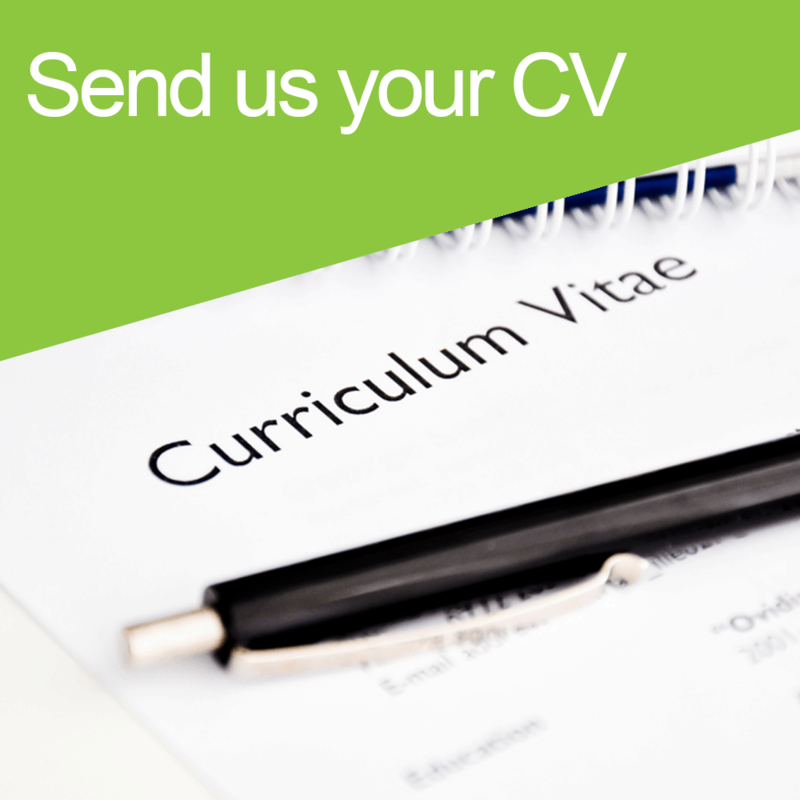 Visit our careers site to find out more about the roles we’re recruiting for and register your interest.